I am Cortni Grange, a Father, creator, social entrepreneur, and lover of all things Jerk Chicken. 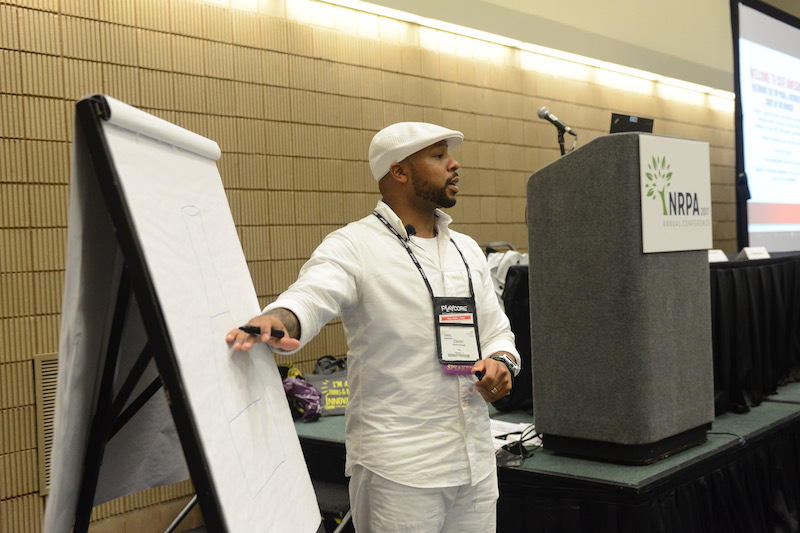 I have been fortunate to explore speaking and workshop facilitation to the tune of over 10,000 lives impacted. 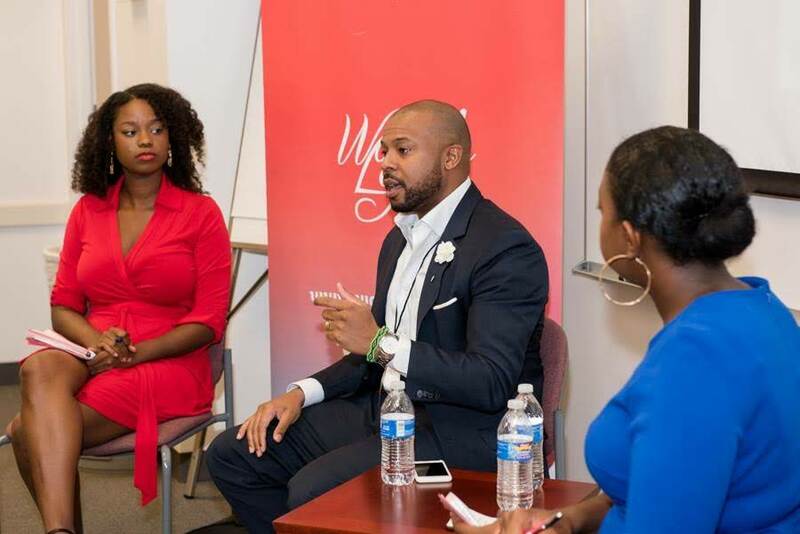 From keynotes for national philanthropy day and Washington, DC Startup Week to facilitating workshops with The Washington Redskins, Milwaukee Bucks, DC Public School system, and WeWork. My eclectic corporate America, social innovation, and business start up experience allow me to connect with audiences personally and professionally. 1. What’s Your Awesome Sauce? I am a jack of many trades that chooses to only master himself. 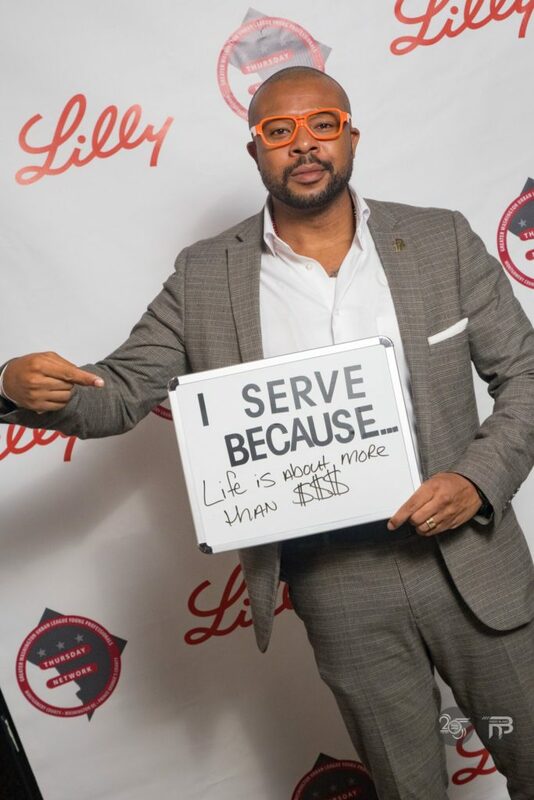 This philosophy has afforded me the opportunity to acquire 10 years of experience in corporate sales and 5 years of experience in social impact and entrepreneurship. To date, I have created two revenue producing ventures, created and executed programming for over 10,000 people, and fostered relationships resulting in over $1mil worth of capital and in-kind resources. My super powers is are blindspot identification and connectedness. Meaning that I am able to see what’s often overlooked and am never at a loss for value-adding resources.